There have been a huge number of crime dramas over the years to choose from when it comes to television viewing. 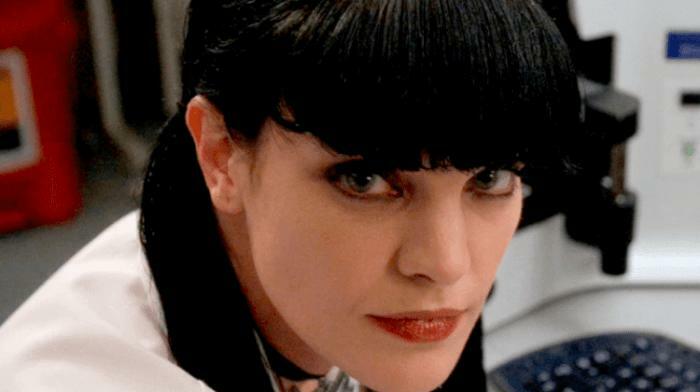 There is one show in this genre that has been able to put a unique spin on things that have gone on to create a huge fan following over the last fourteen years – NCIS. The Naval Criminal Investigative Service investigates all number of crimes that occur within the U.S. Navy and Marine Corps. There have been over 80 different characters that have appeared in the series so far, a lot of which have been some fantastic female characters. When they’re not on the show what do these women find themselves doing? Jenny Shepard joined NCIS as their new director during the third season when she made a statement with her eye-catching red hair. Soon after her initial appearance, Jenny quickly sported a pixie cut after the producers on the show asked if she could cut all her hair off to fit with the character’s storyline. Jenny only lasted two seasons on the show as in the fifth season she was caught by a hitman that left her wounded fatally.